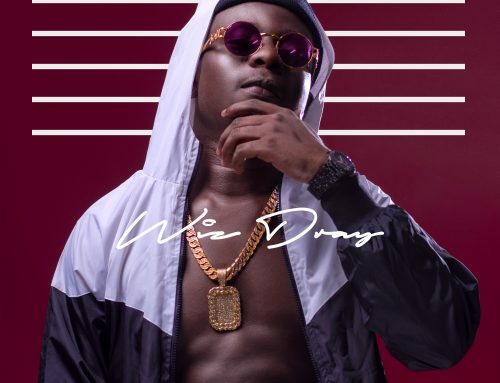 Cameroonian uprising producer Doubledough Beats steps on one of Jovi’s productions, remakes the beat by himself and sdeliver an explosive rap jam. 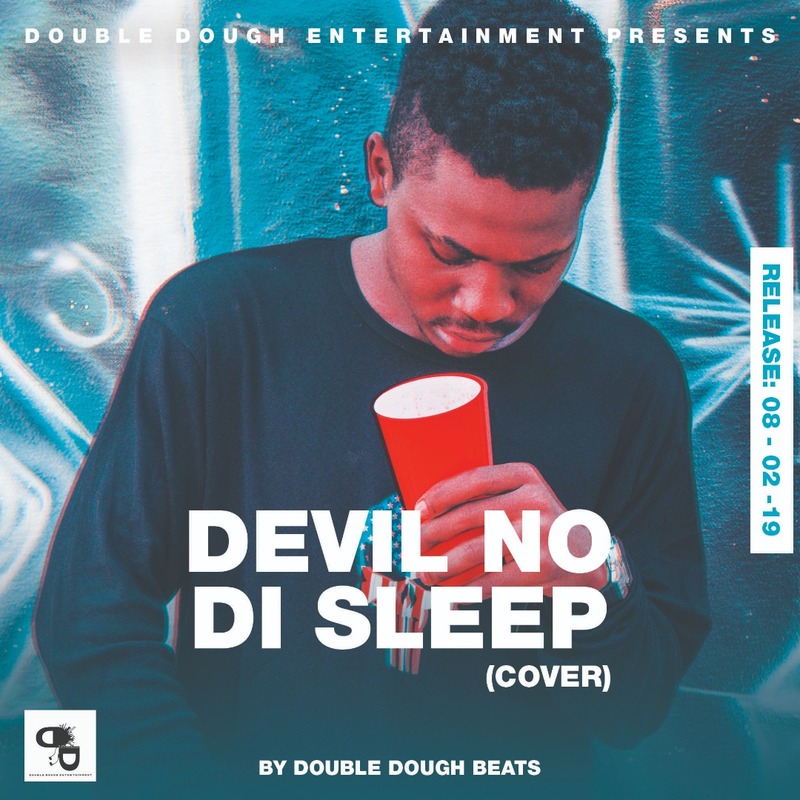 With the cover coming forward with visuals, the Devil No Di Sleep cover performed by Doubledough Beats is one to keep in your playlist! 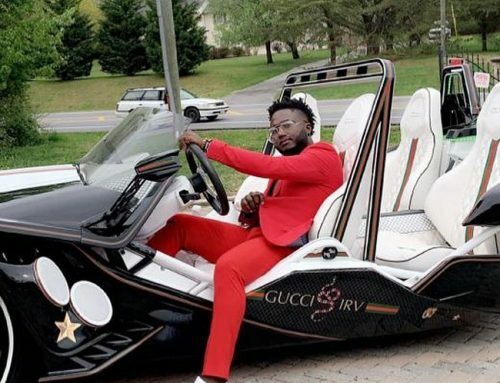 We see directors, producers and even make up artistes nowadays delving in the scene of music.